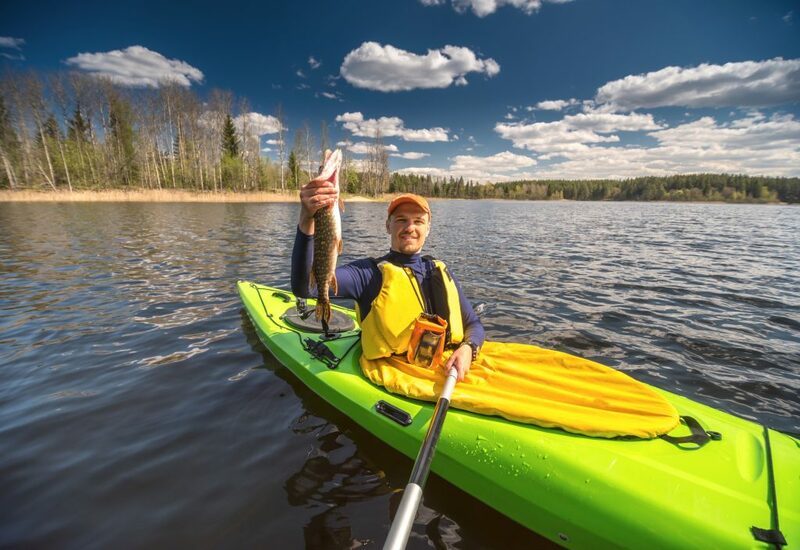 Fishing with a Kayak – Who Needs a Motor? 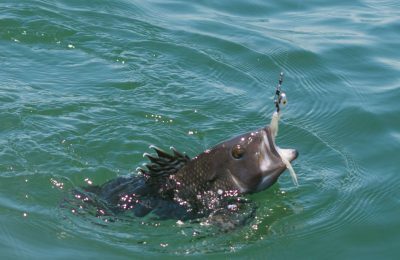 Finding new ways to catch fish is an ongoing struggle. However, not every innovation needs to be difficult. The new trend of fishing from a kayak is one that any angler can get into–literally. 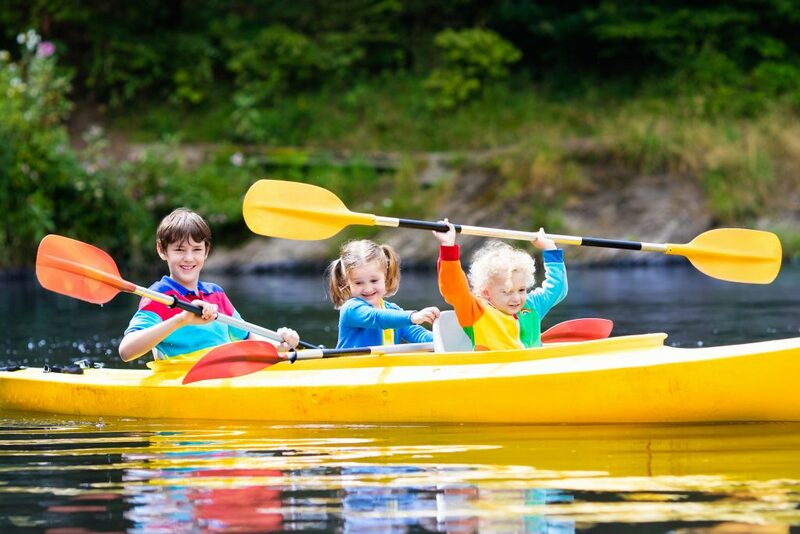 Finding the cheapest kayaks that meet all the right criteria like safety and quality are important. We’re here to help. Why is kayak fishing such a big deal? It is exciting, inexpensive, simple, and even great exercise. Calming and set to whatever pace the kayaker feels like, it’s a great way to catch great fish. However, kayak fishing is a “frontier sport,” meaning it is still being developed and there is not much information available. Unless, that is, the Rusty Angler is around with all the information to get started in this exciting new fishing arena. The first thing to realize is that there are kayaks, and then there are angler kayaks. 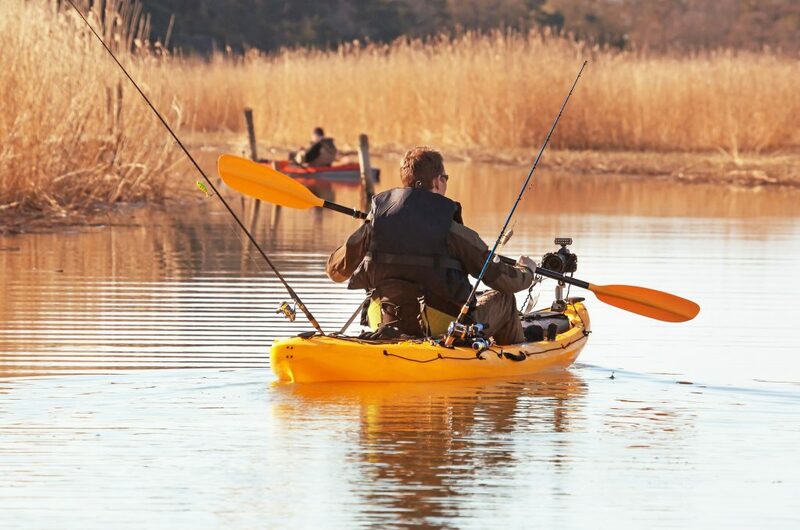 Like any water craft, make sure the kayak fits the fishing goals. Also, like any gear, there are expensive and inexpensive options. The cheapest kayaks might not be the best, but no one wants to overspend either. The most important areas to investigate when shopping for kayaks are; comfort, stability, seating, storage, and transportability. So let’s look at each of these and how they match up to different fishing scenarios. 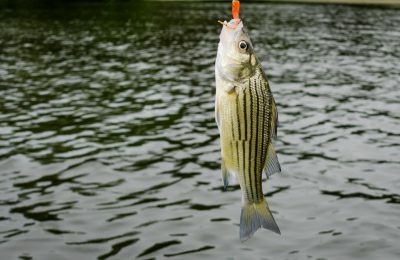 Sit on a kayak in the water and the angler will immediately notice these crafts are low to the water line and tend to wobble. That’s important, because the last thing needed is to be tipped over while reeling in that trophy catch. For fishing with a kayak look for one that has a little larger footprint and is more stable in the water. This is especially true because some kayak anglers like to stand on the kayak for rod leverage. Next, make sure the seat is comfortable. Kayak seats tend to be soft but rigid. This provides support and a good fishing spot while maintaining comfort. Yak Gear’s Sting Ray Kayak and Canoe Seat is a good option. It is lightweight, folds down easily, but also has a secure back for support and comfort. 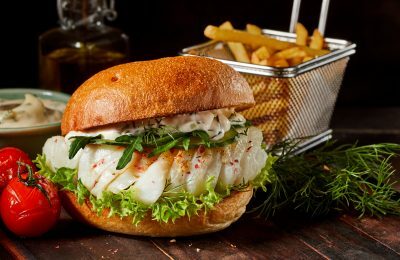 It is also high quality that is reasonably priced–something uncommon in the fishing world. Cheapest Kayaks – Which Ones are Worth the Price? There are a lot of good kayak options out there, but when it comes to more bang for the buck, a few fishing kayaks float to the top. This includes solid kayaks and inflatable kayaks. The Perception Swifty Deluxe 95 Kayak is one of the cheapest kayaks on the market, but don’t equate that with low quality. At 9.5 feet in length, they are large enough for tall anglers while maintaining a small enough size to be portable. Costing less than $300, it is often the first kayak many people buy, and for most it remains one of their favorites. For those who are new to this, and want to try it out, the Perception is a good way to go. Another “first” kayak for many is the Pelican Mustang 100X Kayak. Lightweight and built specifically for fishing, the Pelican has a removal storage compartment in the back and a dry hatch up front. There are two fishing pole holders built into the kayak right behind the cockpit and a bungee area in front and back for hauling gear. Lightweight and easy to transport, this is a good kayak for anglers. Lastly, there’s the Future Beach Discovery. At 10.5 feet this one’s a little larger, but it is still under $500 and considered one of the most stable kayaks out there. It is also a sit on top kayak, meaning the pilot is not enclosed like a traditional kayak. The open cockpit of a sit on top kayak is good for anglers as it allows more comfort and greater versatility in positioning. Fishing kayak sales are through the roof throughout the USA, but that doesn’t mean everyone needs one of their own. There are double kayaks and three-person kayaks, too. Just remember, like a canoe, multiple people means multiple paddles in the water and multiple thoughts on where to go. Will that work for your group? Still, for anglers with a child or a spouse, a tandem kayak is a good option. It allows the pilot to control the movement and flow while the other person rests or trolls. No matter what the kayak, make sure each person has a kayak life vest. Unlike the family pictured below, please make sure everyone wears a life vest! Like all water craft, life vests are necessary and, in many cases, required by law. The best kayak life vests are the ones with zippers that sit closely to the body and won’t move around. Finally, make sure each person has a solid kayak paddle, which is the double-bladed type made specifically for kayaks. A good paddle will have a balanced feel and easy, smooth rotation in the hand. A bad paddle can turn a great kayak into a chore. A good kayak roof rack will snugly and conveniently handle up to two boats, while removing the inconvenience of a tow behind. 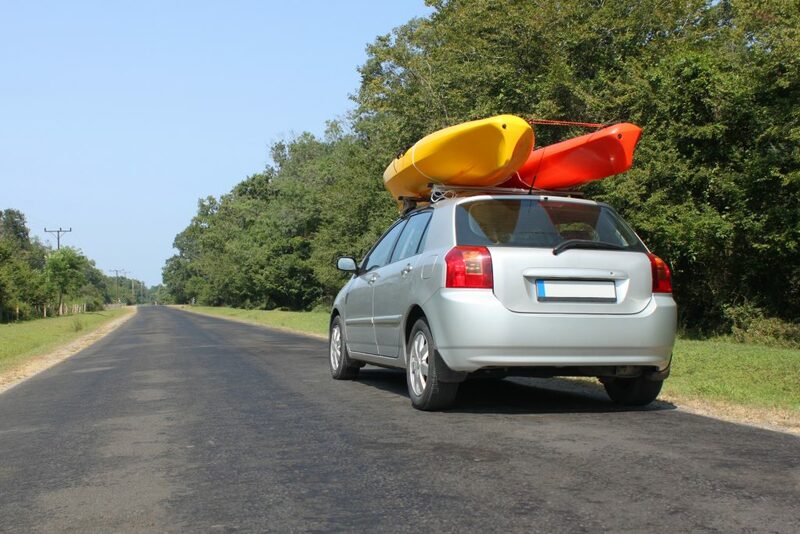 Most vehicles with roof racks can easily accommodate nine- or even ten-foot kayaks without any issues. Just make sure the kayaks are secured well before driving away. Remember, these are light-weight crafts that will catch wind and shift if not properly secured. No one wants a disaster, so securing the kayak is critical. 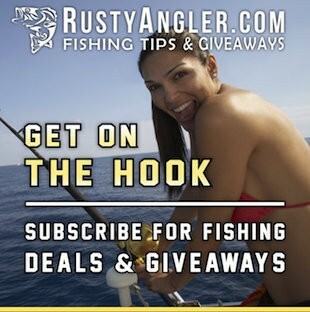 Lastly, as in all things here at the Rusty Angler, remember to keep an eye out for good deals and giveaways. 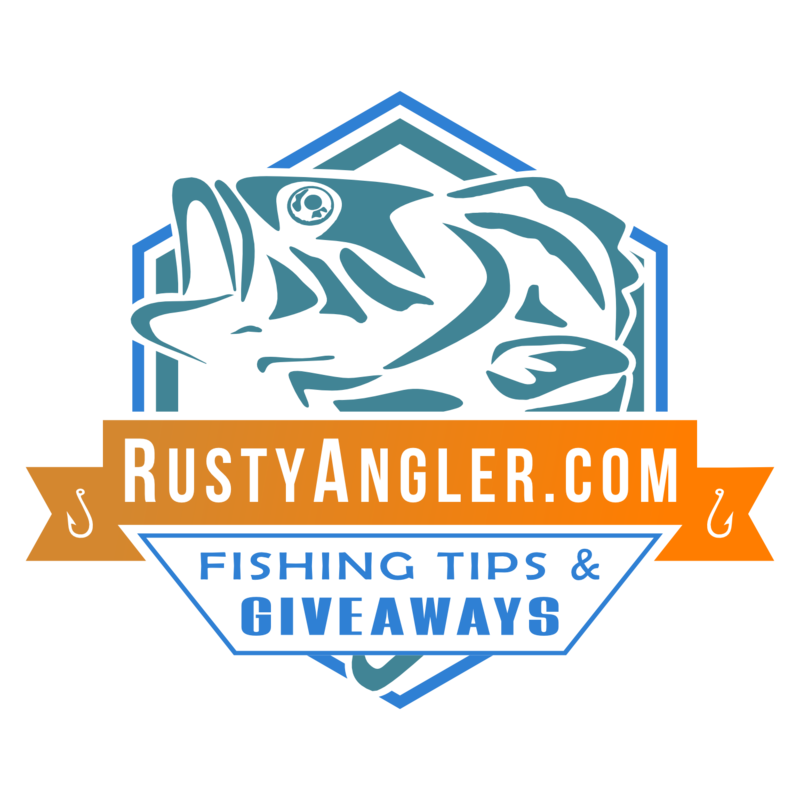 Fishing giveaways, fishing sweepstakes, and fishing promotions are all great ways to get good gear on the cheapest kayaks and fishing gear. While a fishing giveaway might land some free swag, we are firm believers in fishing promotions, especially when dealing with an emerging market like kayaks. 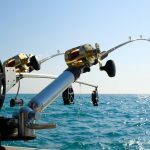 Manufacturers will use fishing contests and fishing sweeps to attract new buyers. So as always, grab a rod, grab some gear, and head on out. A bad day on the water still beats a good day almost anywhere else. Happy cheapest kayaks shopping for quality and remember to have fun!